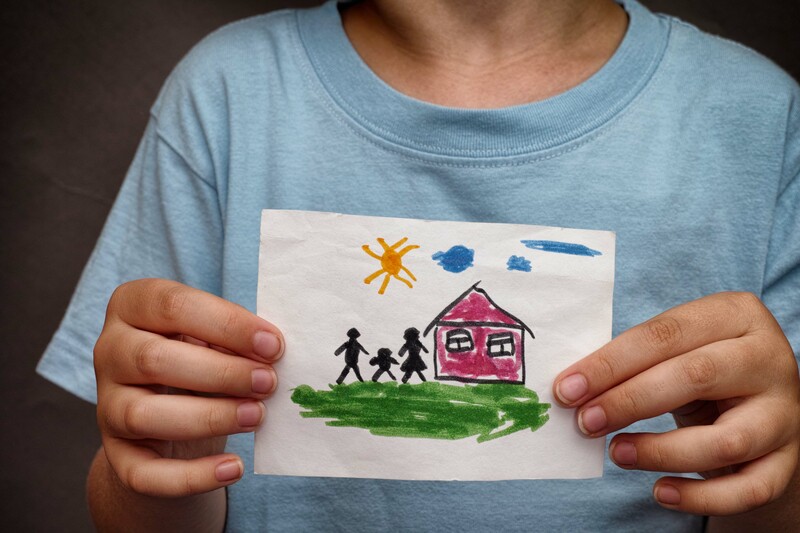 The National Adoption Foundation, Who we Are and What we Do? First, we would like to thank you for taking the time to visit our site. The following is a quick overview of what we have done so far and what we continue fighting for. Worldwide there are approximately 40-50 million abortions every year. In human terms, this means over 80 babies are aborted every second! In the United States there are approximately 700,000 abortions a year. This translates to 70 babies being aborted every minute! 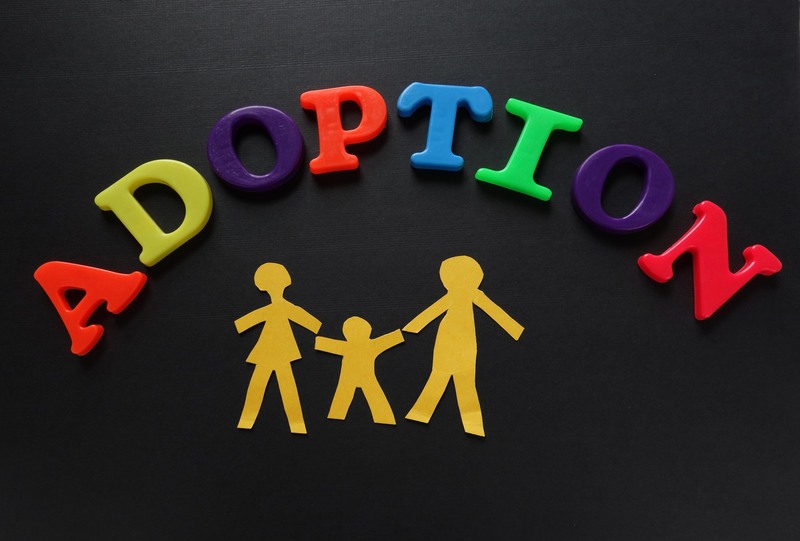 By some estimates there are approximately 2 million families looking to adopt in the United States alone. How could it be, that so many couples find it so hard to find a child to adopt, when so many babies are being aborted every single second? The National Adoption Foundation was founded in 1994 by adoptive parents. 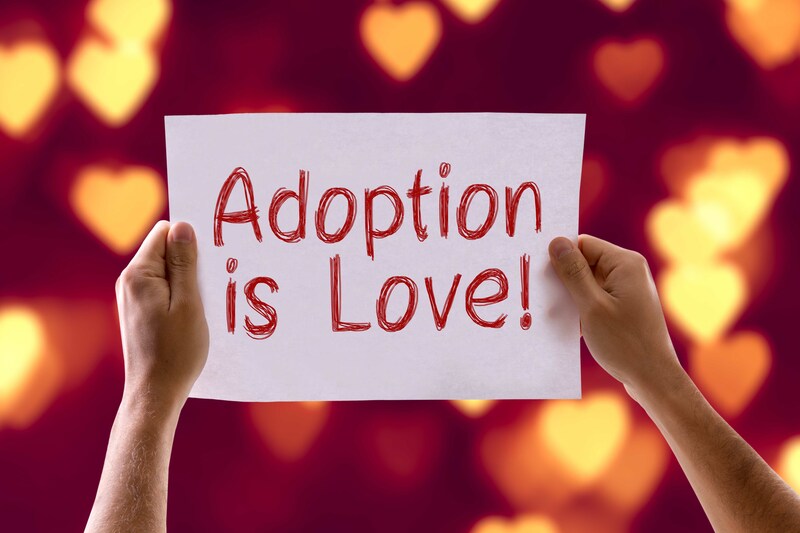 Since then, the foundation has helped approximately 6,000 couples with their adoption related needs. The National Adoption Foundation has also been the recipient of the “Angels in Adoption” award, which allows Members of Congress to nominate a constituent for their work in adoption, foster care, and child welfare community. 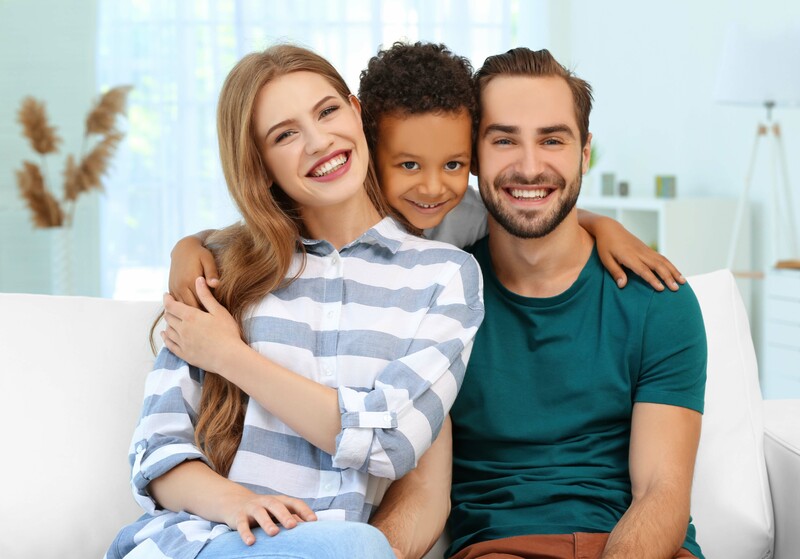 We believe that there is NO REASON why a couple looking to adopt, and give a child a fair chance at life, should have to go through the extreme difficulties potential adoptive parents deal with every day. Grants: We offer adoptive parent’s funds that they can use in any way they wish to help them with their adoption-related needs. 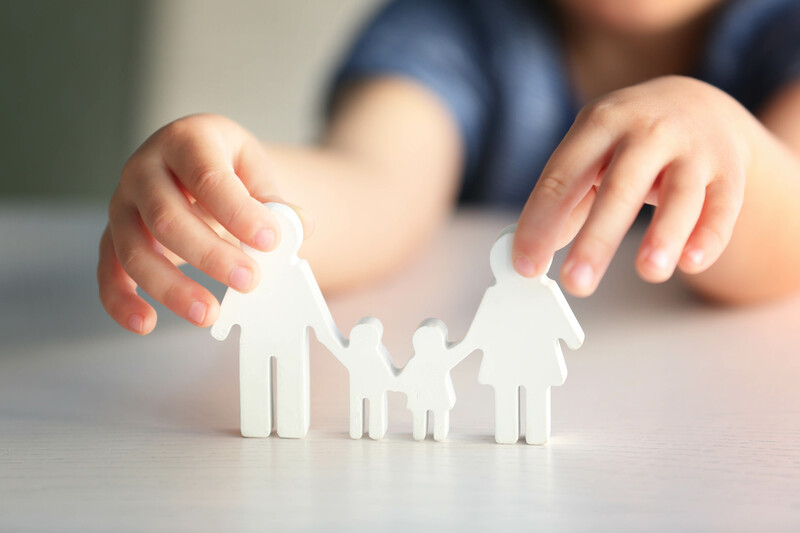 Special loan program: We worked with Citizens Bank and together created a special program that gives families affordable options to help them finance their adoption related expenses. 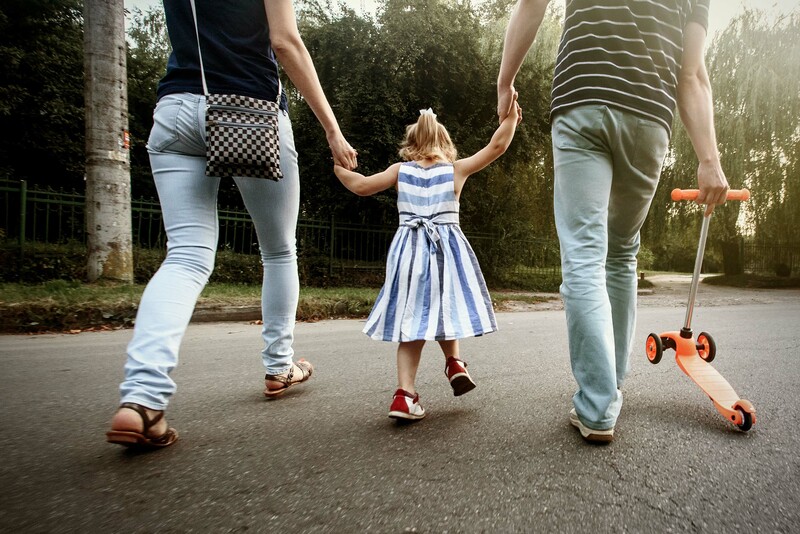 Adopt Directly: AdoptDirectly.com is a proud supporter of the National Adoption Foundation. 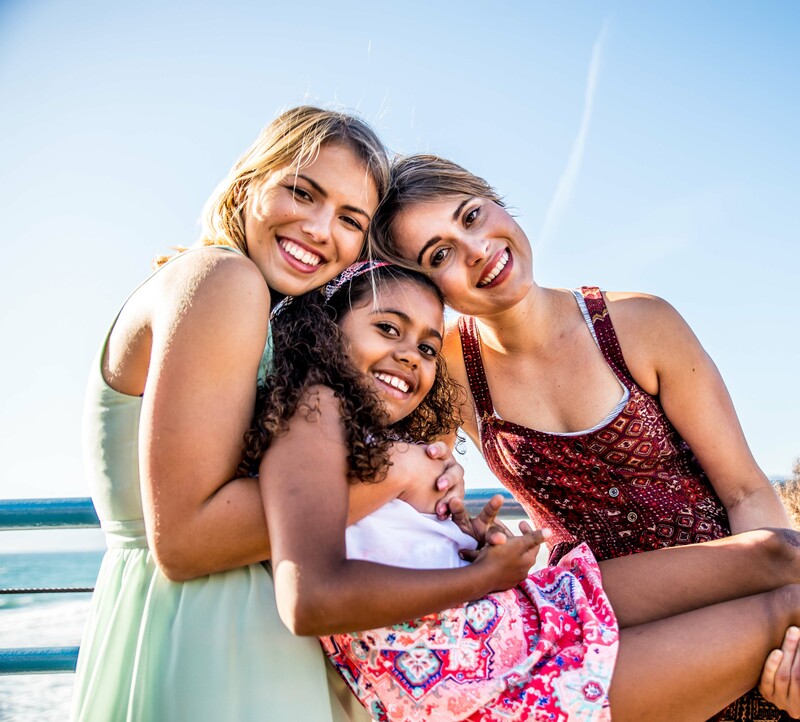 They manage a specialized worldwide system that connects pregnant women considering abortion or giving up their child for adoption, with couples looking to adopt. Couples upload their profiles and pregnant women can from the privacy of their own home, view and connect with couples directly. Please donate today, and help a new perspective family adopt a child. In these days the fight is only getting harder. Large well-funded organizations keep promoting the idea that aborting a child is meaningless, and if you say otherwise you are deemed someone who “is violating the rights of women”. Well, the National Adoption Foundation believes that pregnant women considering adoption have a RIGHT TO KNOW what their options are. We are not here to judge anyone, we are here to deliver honest information in the most sensitive way possible. Pregnant women considering abortion need to know that many women before them were also faced with this tough choice. And millions of women before them DID decide to offer their child to a loving couple, so they in turn can offer the baby a chance at an incredible life. How many of those women would go back in time and abort that child instead? 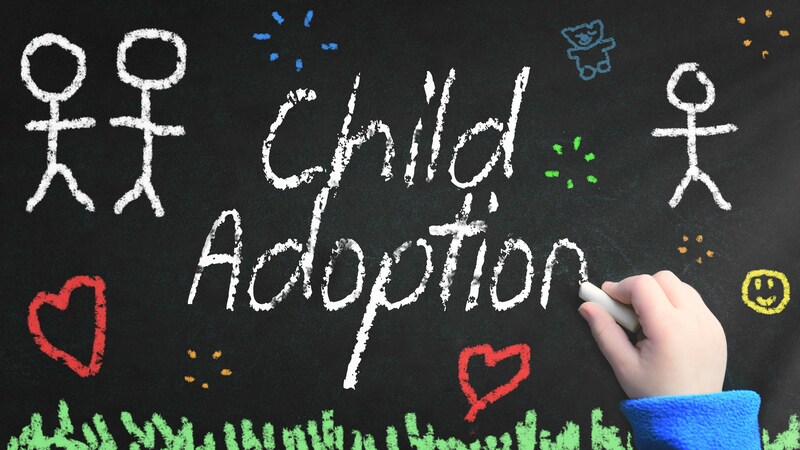 National Adoption Foundation – We don’t just “create awareness”, we create solutions that help solve complex problems in adoption. 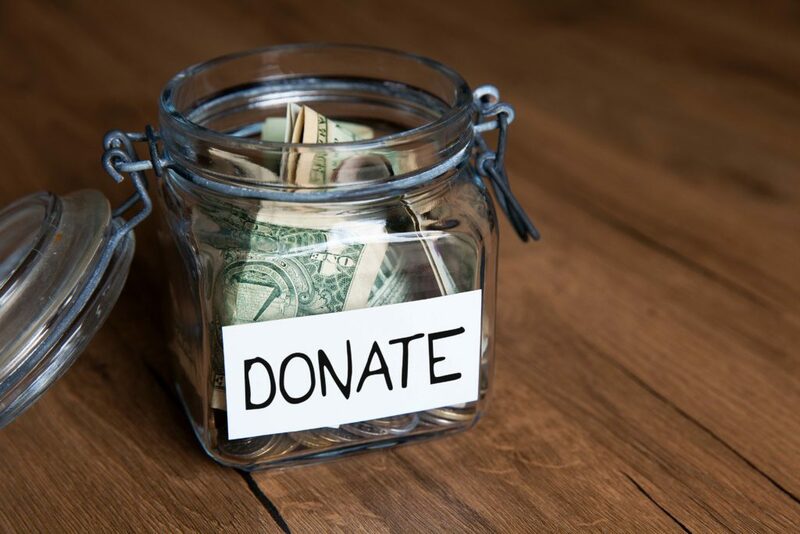 Please consider making a contribution of any amount, so we can continue in our effort to save lives, and give hopeful adoptive parents a chance in building a family. Please complete the following secure form to complete your donation. We want to thank you very much for your support of the National Adoption Foundation!